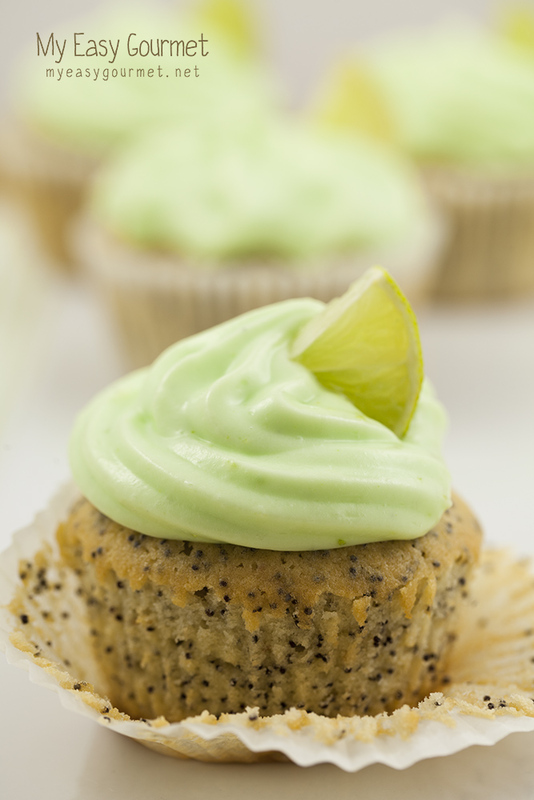 Lime cupcakes. I’ve tried making numerous different cake recipes, but there was always something that just didn’t seem right: too many eggs, too many ingredients, too complicated, too…meh! So how do you make the perfect cake? Oh, well… I just called my mom and got her basic cake recipe. So here it is, modified into a cupcake recipe and accompanied by a yummy cream cheese frosting. Add the milk and poppy seeds. Finally, add the lime juice. Add the vanilla (extract or seeds), lime zest and food colouring. 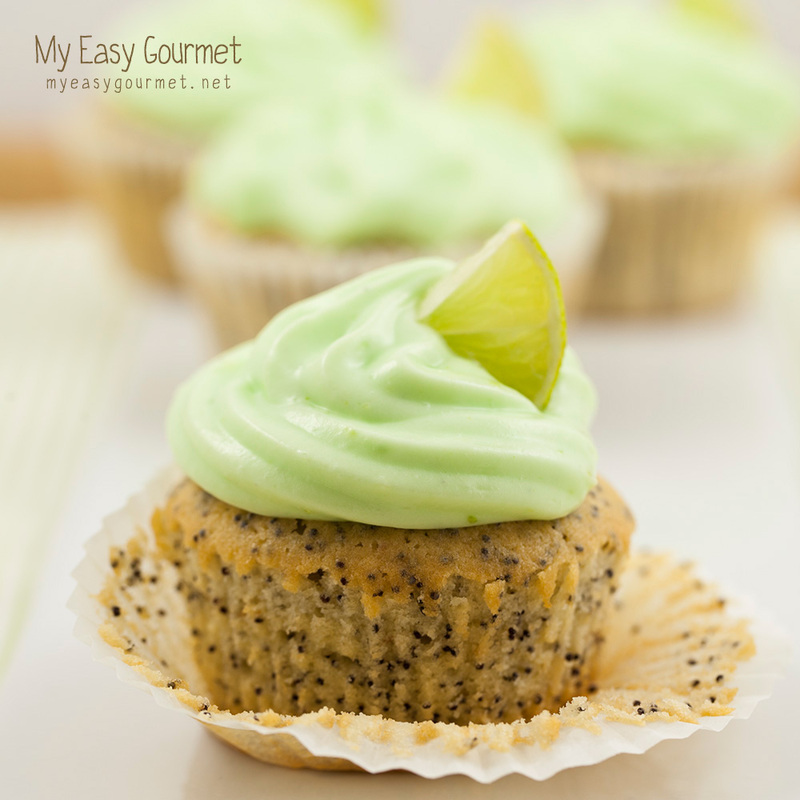 I love lime cupcakes, these look so delicious! 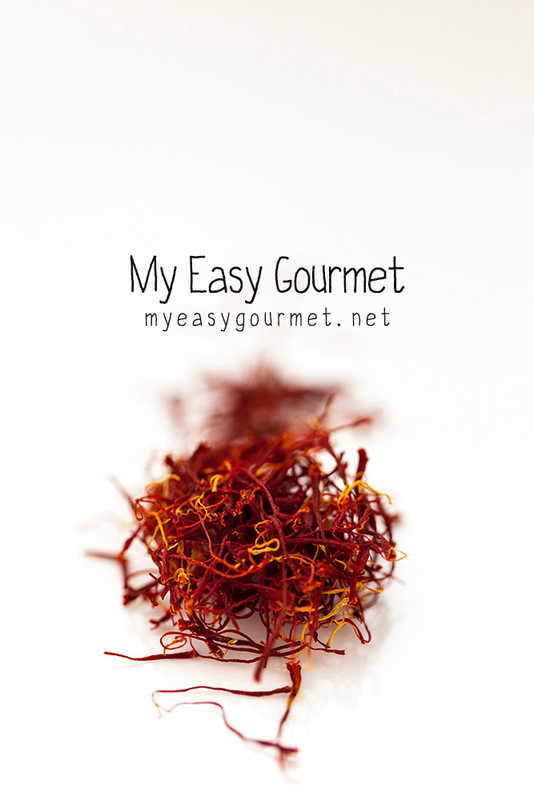 thank you, let me know how you liked the recipe! You left out the amount of milk in the recipe! you left out the amount of eggs i think? OMG – Lime cupcakes and a picture of saffron threads. My kind of blog. Thanks for following. And I’ll be back here for more….